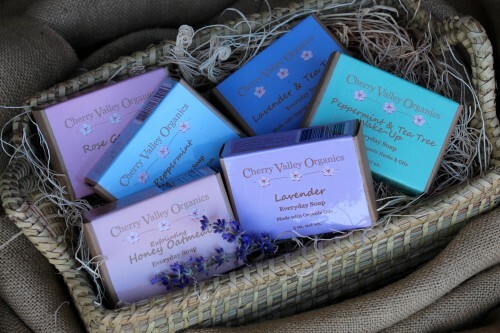 Join our Soap of the Month Club, and receive an assortment of our handmade USDA certified organic bar soaps delivered to your home the first week of each month. Free Soap Lift delivered with your first order! And, we'll even throw in a few freebie items here and there for you to try like lip balms, salves, bath bags and more! The more you buy, the more you save! And shipping is included! Your subscription will begin in the month that your order is placed, and will continue for a total of 6 or 12 months. Once we receive your order, we will send you a personalized email asking for your soap scent preferences so we can make sure that you get soaps that you absolutely love! *Coupons and special offers cannot be applied to this item.